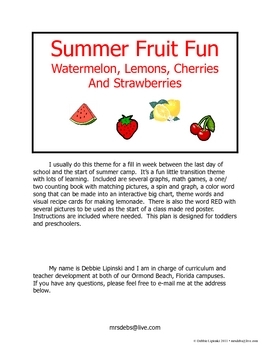 visual recipe cards for making lemonade. There is also the word RED with several pictures to be used as the start of a class made red poster. Instructions are included where needed. 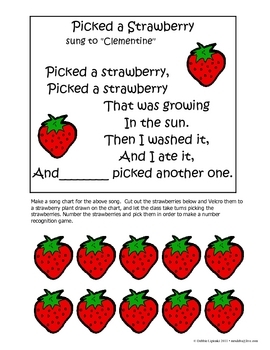 This plan is designed for toddlers and preschoolers.